Thanks to the high pressure boiler inside it, Vaporella 505 Pro generates powerful, dry, constant steam to ensure impeccable ironing on all fabrics. Polti Vaporella 505 Pro steam generator iron with boiler with safety cap: professional ironing within everyone’s reach. 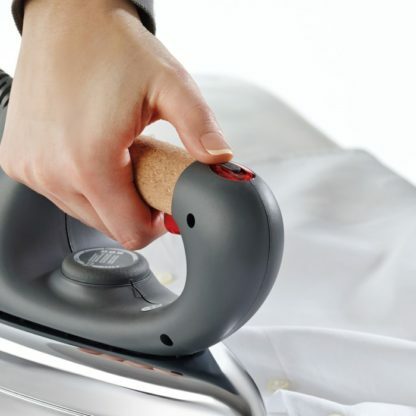 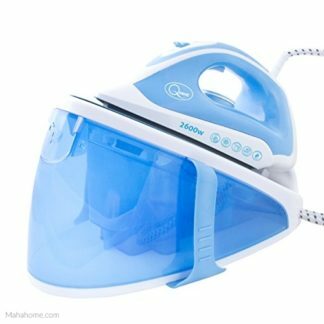 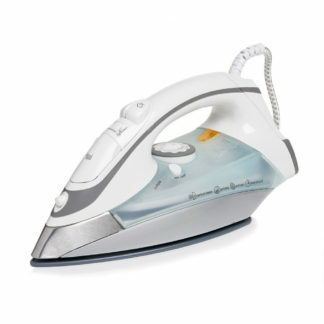 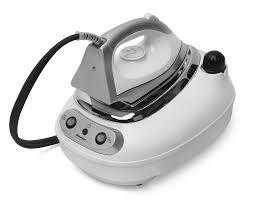 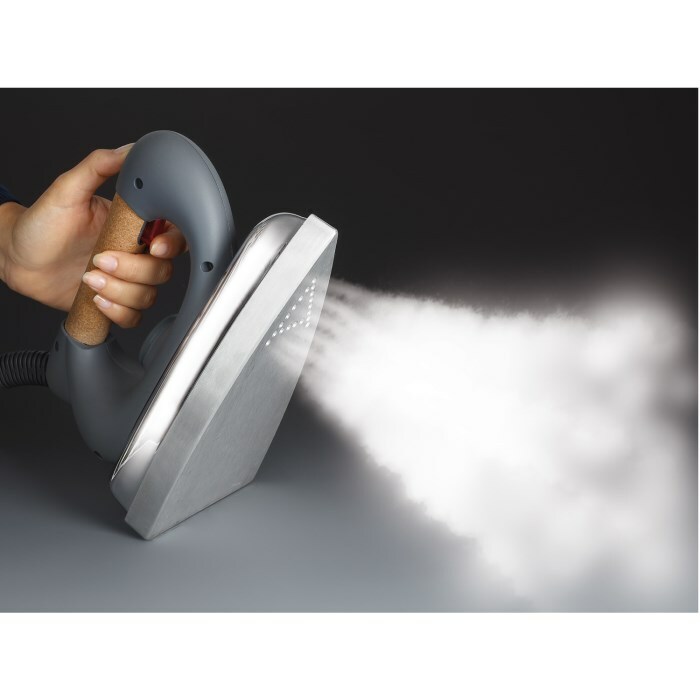 Steam generator iron with boiler and safety cap, easy to store and with professional iron. 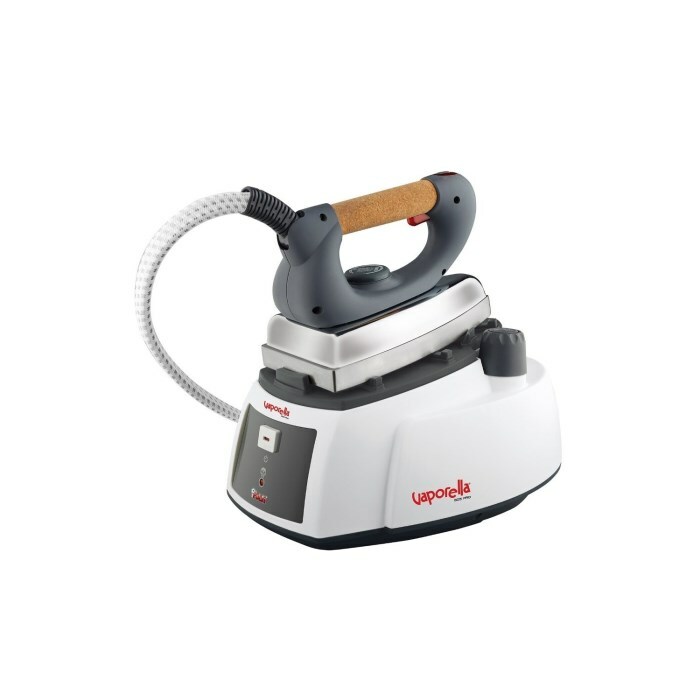 Thanks to the high pressure boiler inside it, Vaporella 505 Pro generates powerful, dry, constant steam to ensure impeccable ironing on all fabrics. 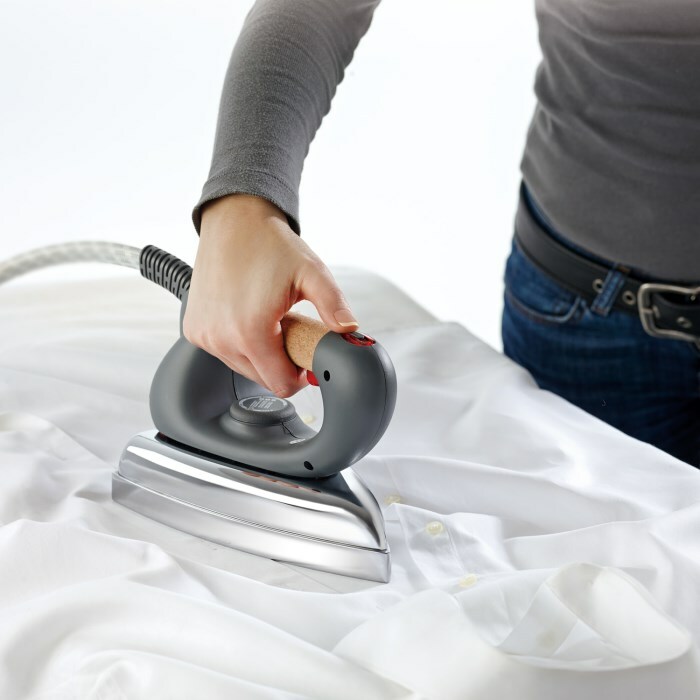 No steam knob to adjust: just a “click” to turn the appliance on and in just a few minutes you’re ready to iron any garment. 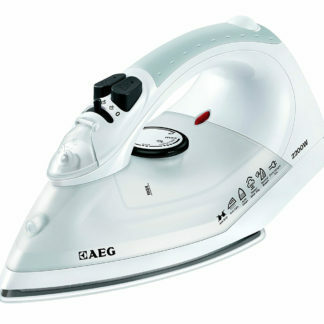 The holes concentrated at the tip of the aluminium sole plate direct the powerful steam jet at the most stubborn creases for perfect results in a single passage.